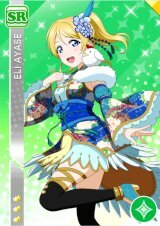 The 88th event was a 2 SR card event, and took place between 2017.01.20 - 2017.01.31. 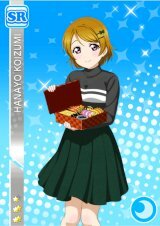 The SR cards were Hanayo and Eri. 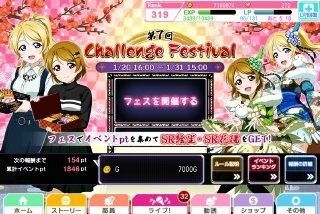 The Hanayo SR cards were given out to those who cleared the score targets of 25000, 60000, 100000. Up to three cards were guaranteed at the target scores. 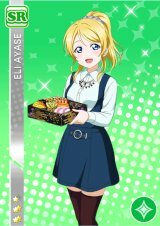 The Eri SR cards were given out to those who placed in the tier targets. 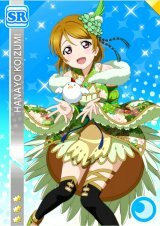 The second SR card was given out to the top 50000 people, and the details of the cutoff line can be seen in the SR card cutoff prediction page (event 88).